Ranked as one of the top places to ring in the New Year is Niagara Parks’ free concert located at Queen Victoria Park in Niagara Falls Ontario! Each year as many as 40,000 people pack the park just steps from the mighty Falls to celebrate New Year’s Eve with a huge outdoor concert. This year’s concert talent is to be announced. 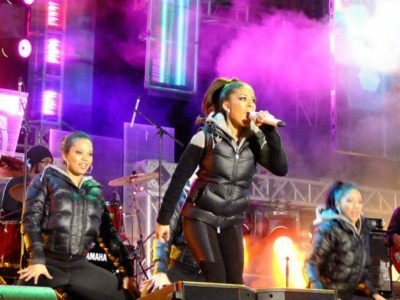 Did you know that the Niagara Falls New Year’s Eve concert is free?